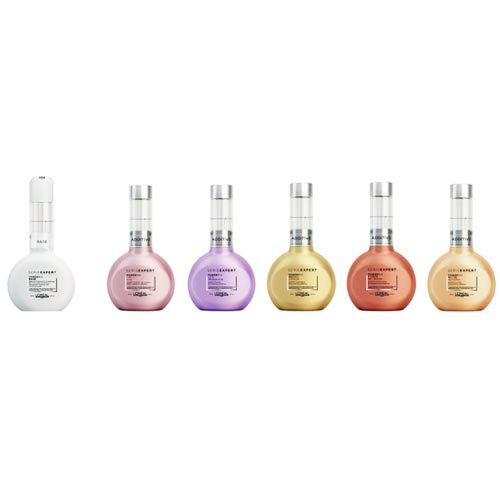 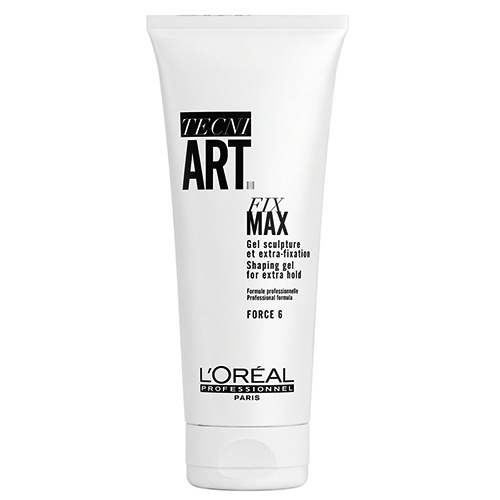 Anti-aging colouring without ammonia conceived to cover in the presence of a high percentage of white hair (from 70% to 100%). 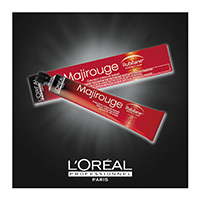 coloring that lightens oxidation by 2-Tone 1/2 to 3 shades in just 20 minutes. 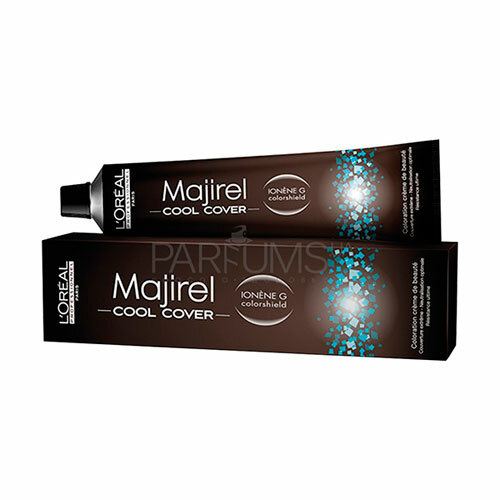 Coverage up to 70% of white hair. 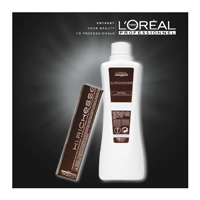 Direct coloring natural reflexes (duration 6 shampoo). 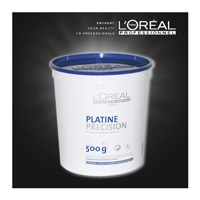 Direct staining , intense reflections (duration 6 shampoo). 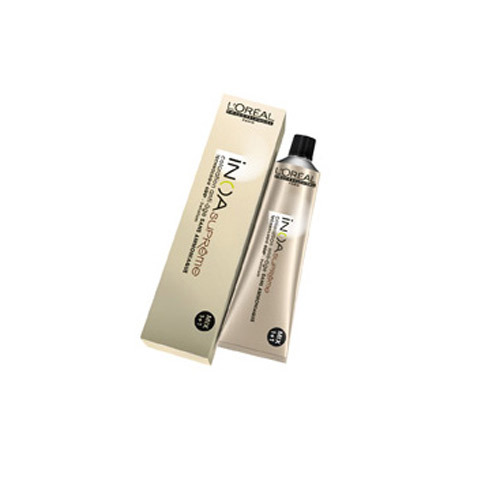 Cosmeticità unmatched sealing of the reflections in time, easy application. 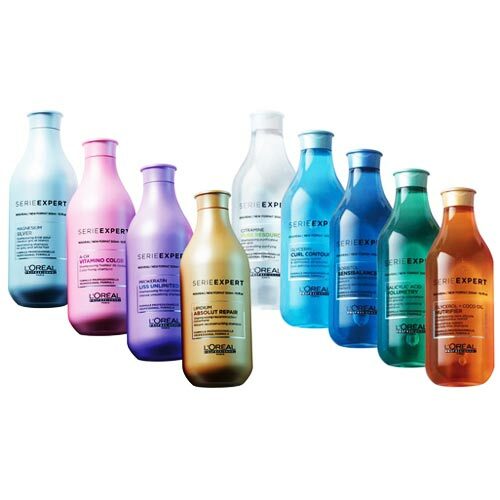 treatment plant extracts, without ammonia oxidizing nor that fades in 10 shampoos. 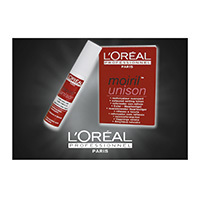 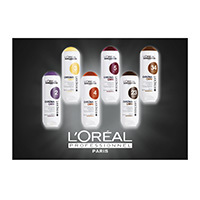 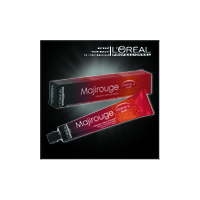 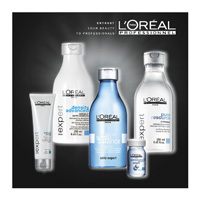 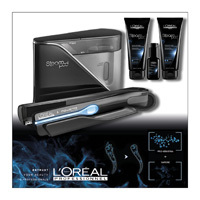 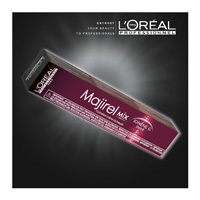 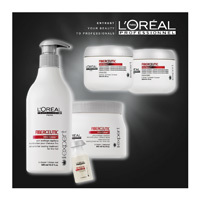 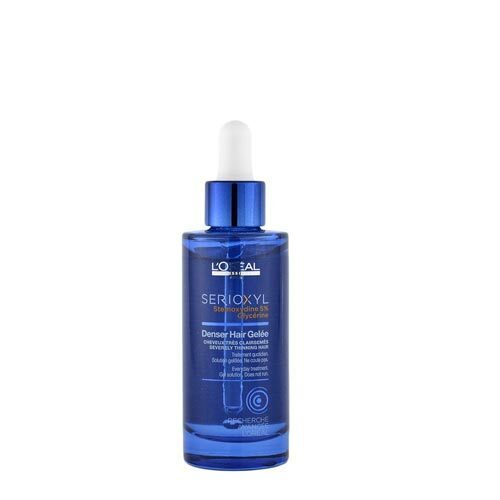 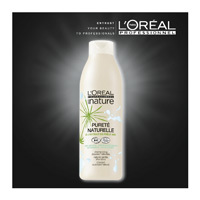 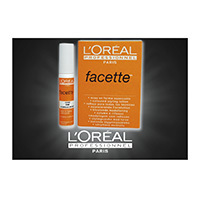 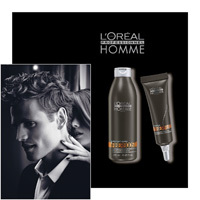 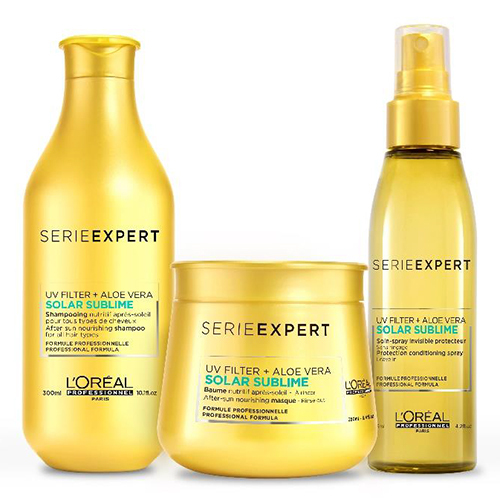 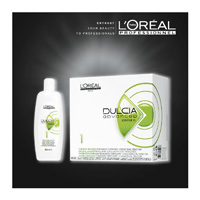 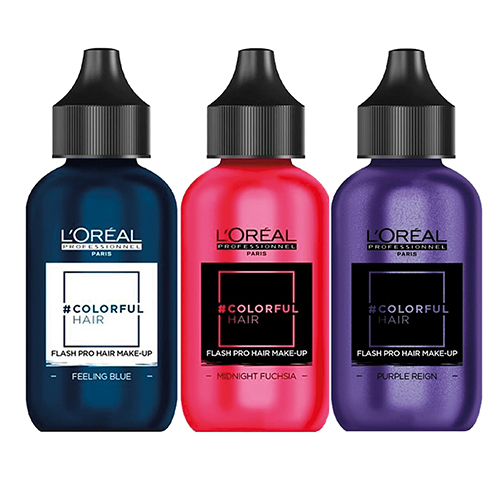 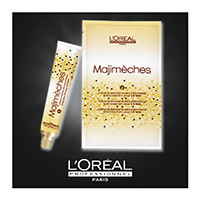 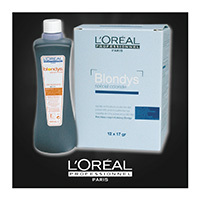 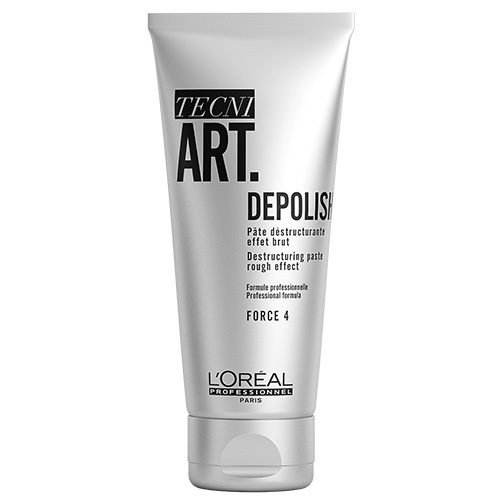 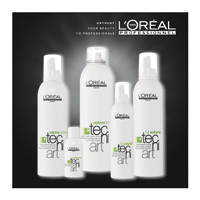 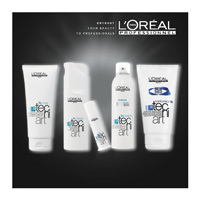 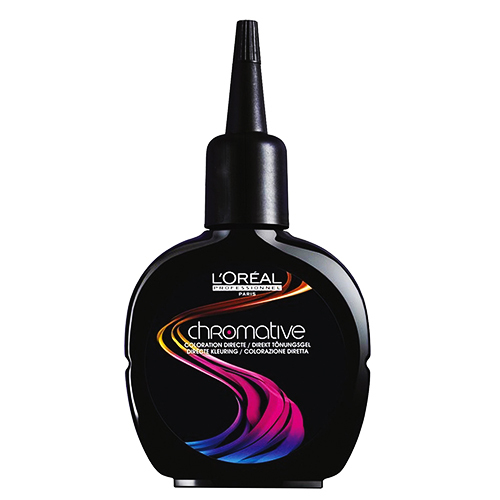 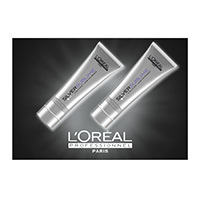 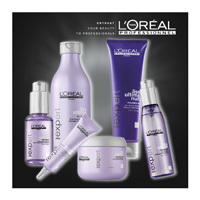 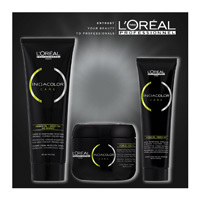 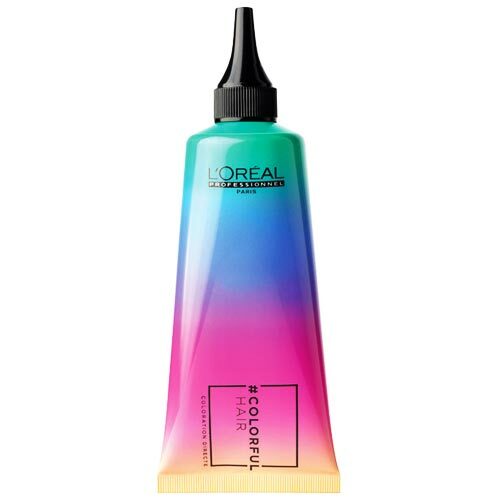 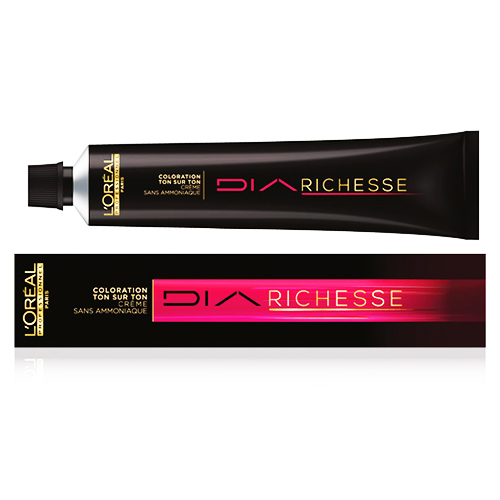 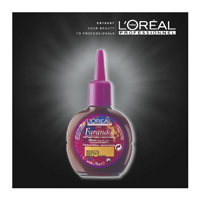 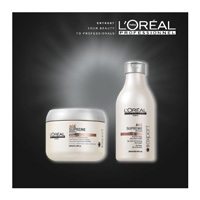 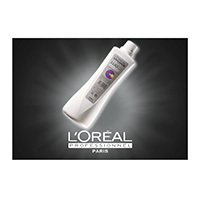 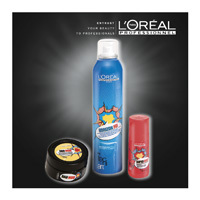 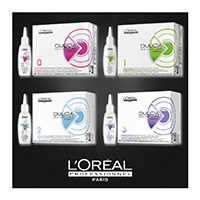 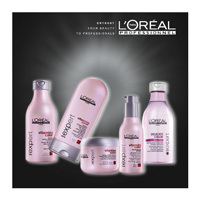 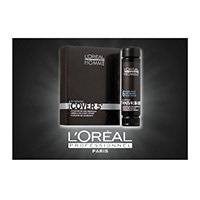 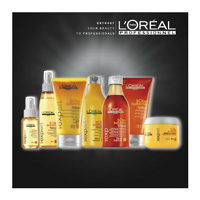 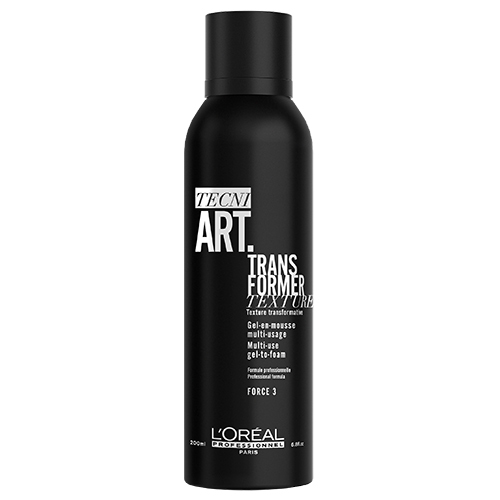 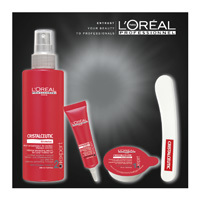 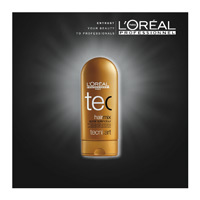 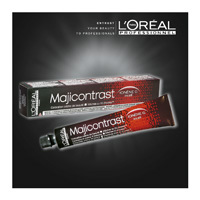 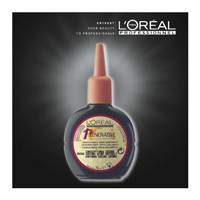 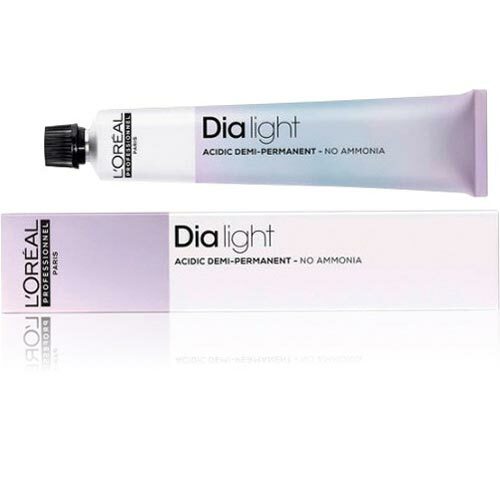 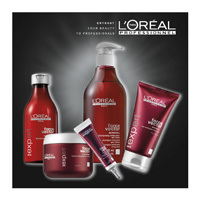 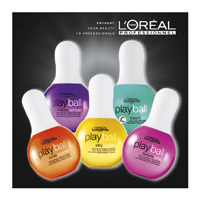 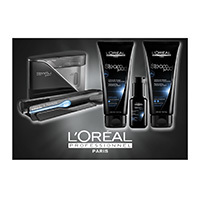 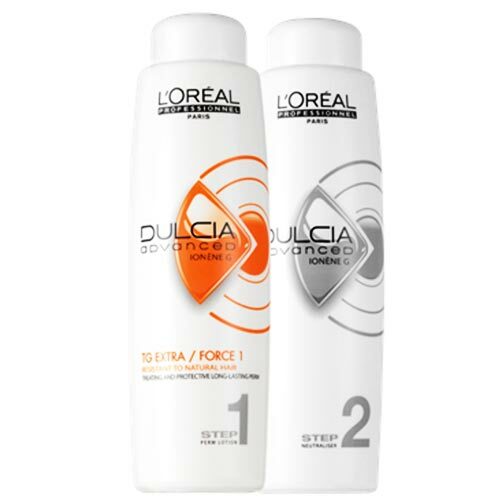 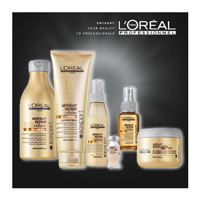 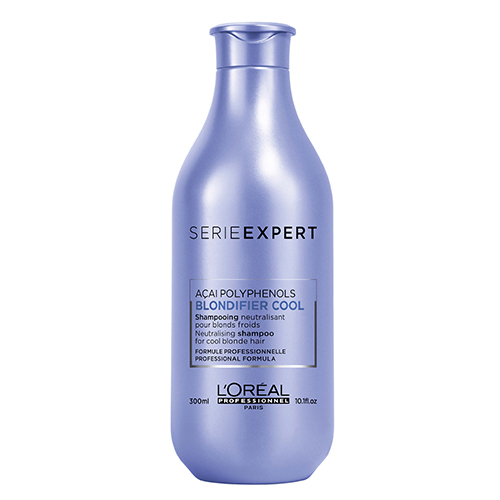 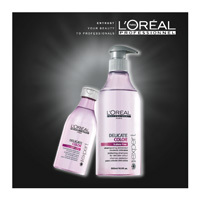 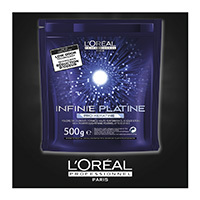 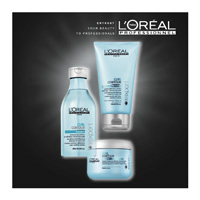 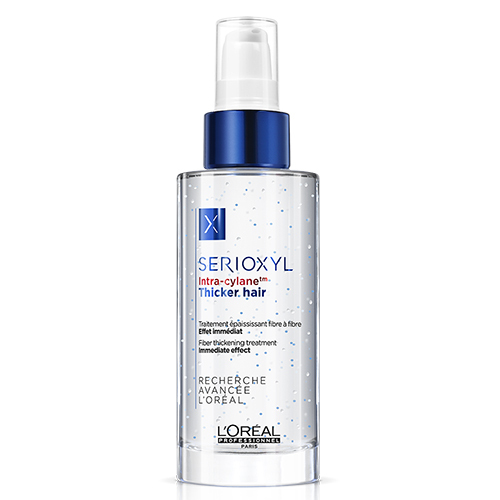 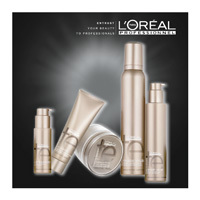 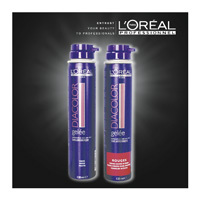 Treatment of dye L'Oréal Professionnel Double Action enriched with Apricot Oil . 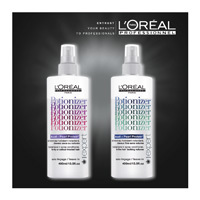 Technology dual-action color and treatment. 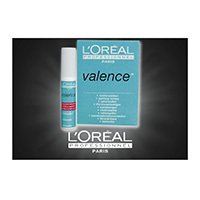 volatile for application in safety. 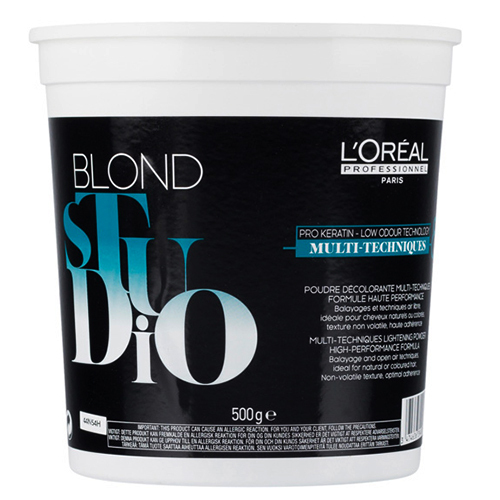 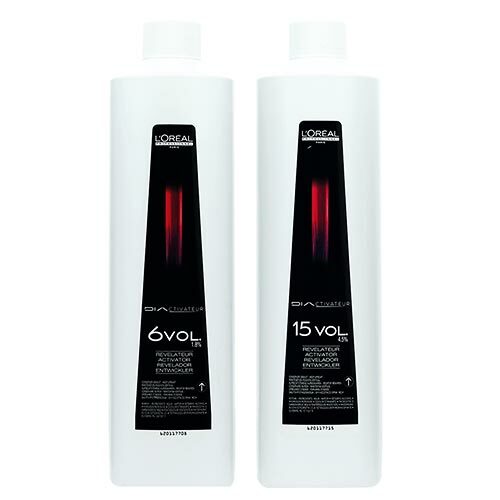 used exclusively with RED Diacolor always mixed with the ratio of 1:2.
an oxidant stabilized formulated with mixtures of substances creamy, waxy, handling. 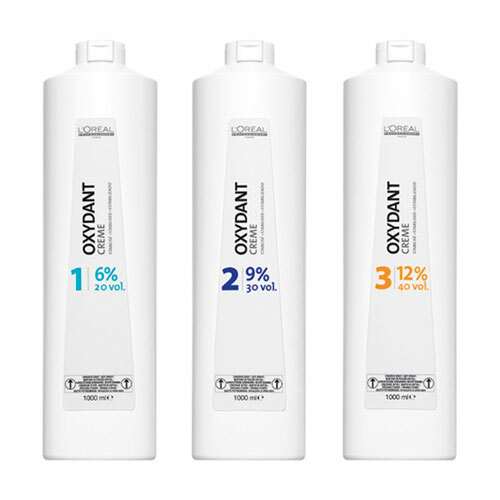 Fully develops the colors to oxidation or staining. 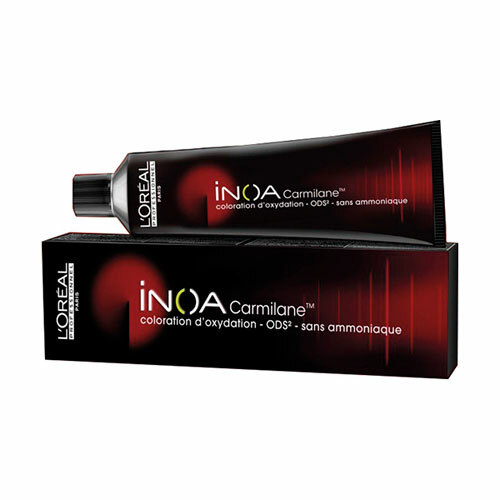 detector specific for use with the system of hair coloring INOA. 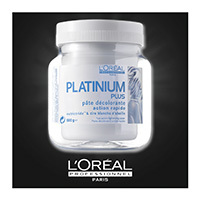 Oxidant -specific Platinium Platinium and without ammonia. 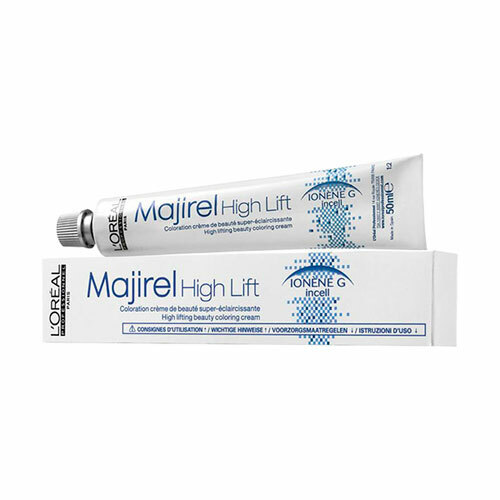 It contains the new active lipid wrap that acts in synergy with the paste Platinium. 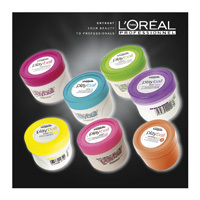 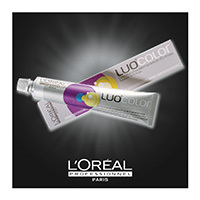 a cream stabilizer in 25 volumes, specially formulated for the mixture LUO COLOR. 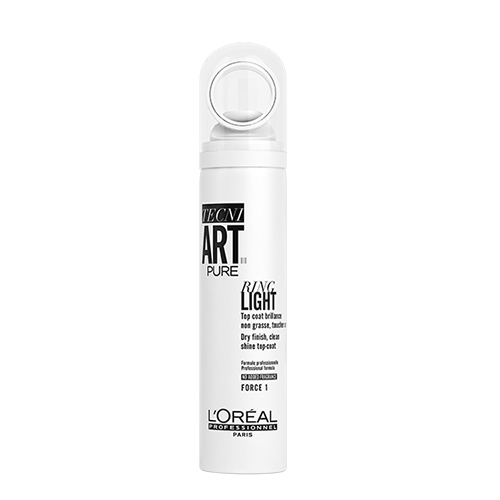 • To Give Light provides two volumes: Vol 6. for a light and natural result; 9 Vol. 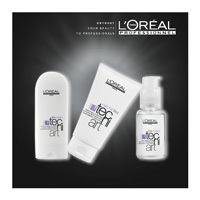 to enhance the intensity of the reflections. 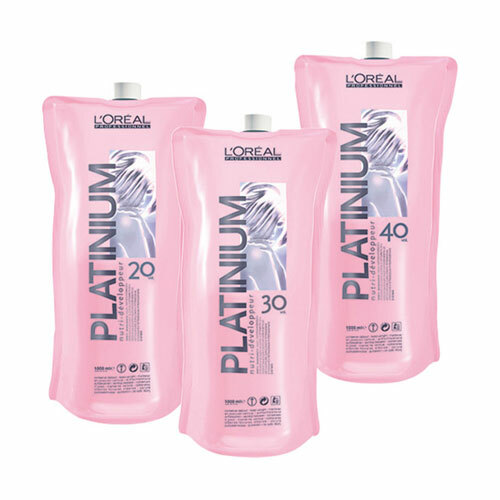 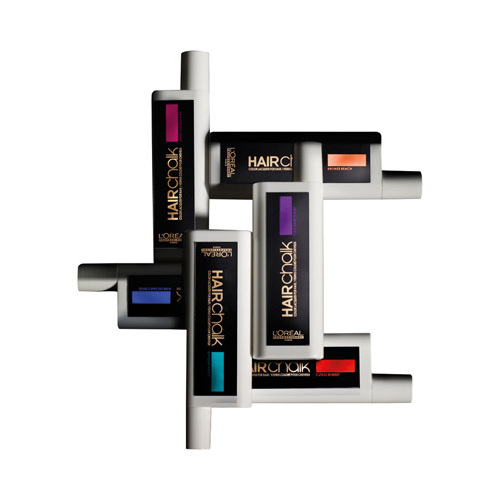 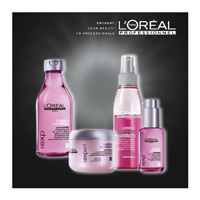 Suitable for hair of all lengths : short, medium and long. 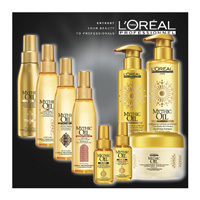 100 % of oils of natural origin. 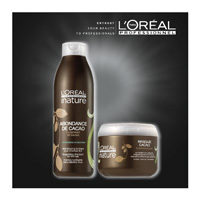 toning shampoo and mask for fine hair with extracts of Cocoa. 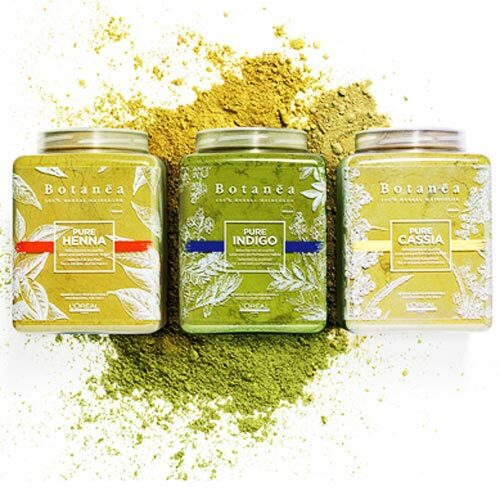 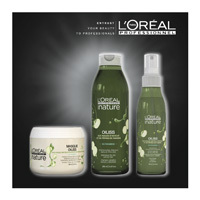 Natural ingredients for frequent use and for the whole family. 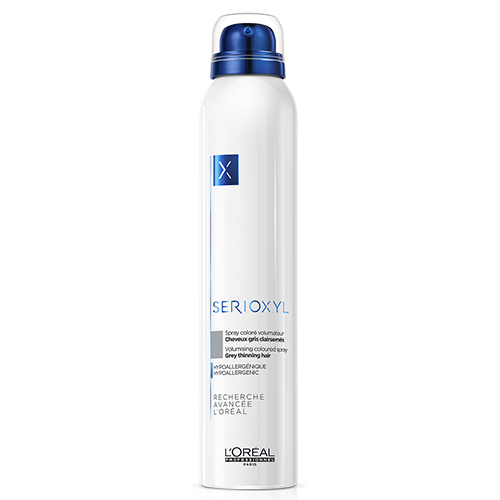 Clarifying shampoo for normal hair from fat. 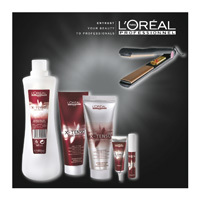 The hair remains long free of residues and light. 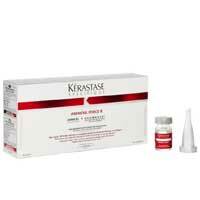 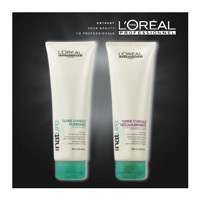 shampoo and mask with rice proteins specific to repair and revitalize very sensitized hair. 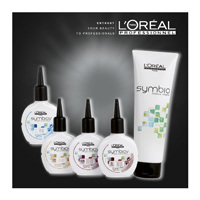 Intra - cylane : adds new material and densification. 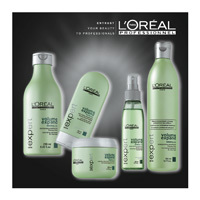 Omega 6: nourishes the hair fiber softness. 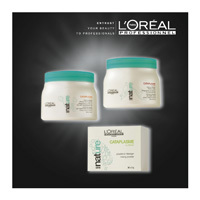 New range reinforcing the rupture Glycocell 100. 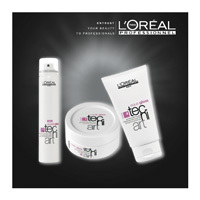 Incell & Royal Jelly together for a professional one. 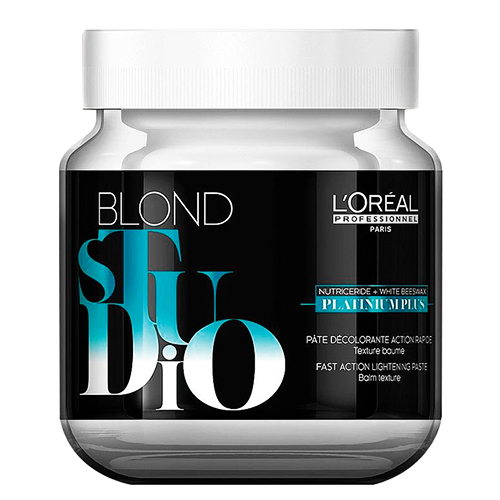 formula based on the system '' Cuti Liss System'', which combines vitamin B6, ceramide -activated protein and amino acids. 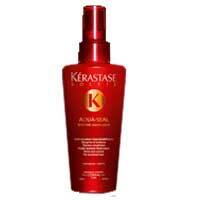 hair to tame and make it smooth avocado oil and grape seed. 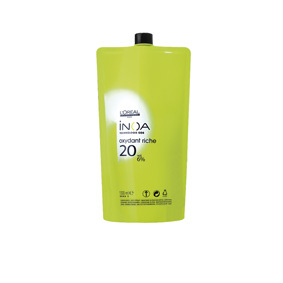 It combines the properties of two different oils to a green enviable smooth effect. 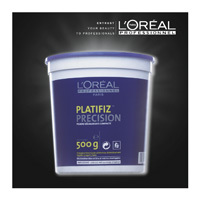 Tangible results : the hair are more durable and more silky. 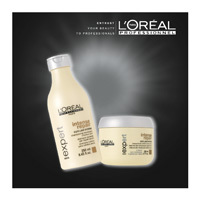 Shampoo and ultra nourishing mask for dry hair macadamia nut oil. 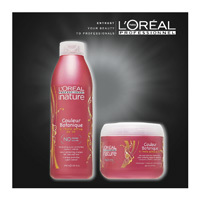 natural composition of its formula provides a quality professional with total respect for the environment. 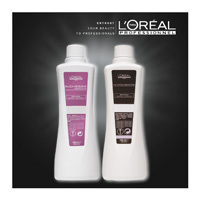 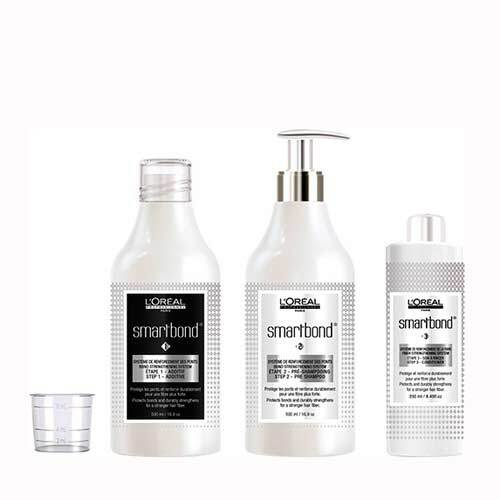 Two cleaning treatments based Clays white and lavender for oily scalp or mixed and scalp with dandruff. 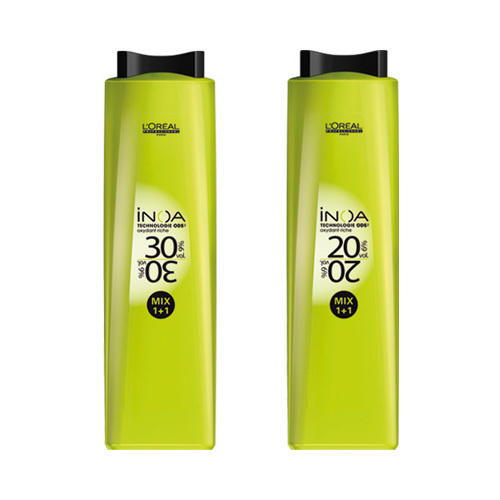 shampoo and mask for unruly hair with bran and olive oils. 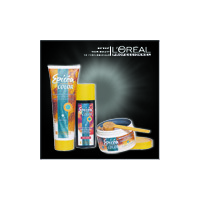 Gel Golden definition and shine. 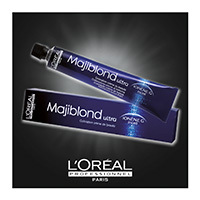 Defined and shiny hair, long lasting brightness and enhanced capillary material. 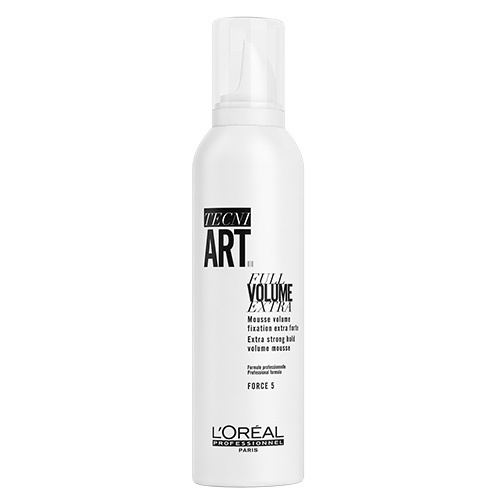 Mousse for volume and movement brushing. 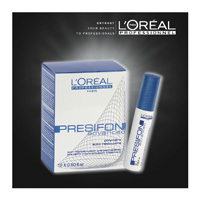 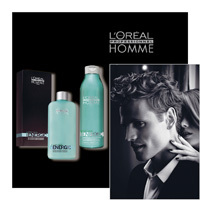 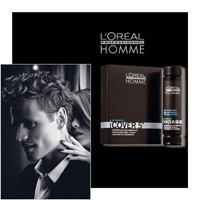 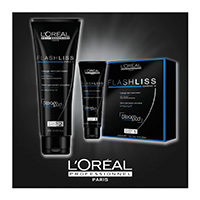 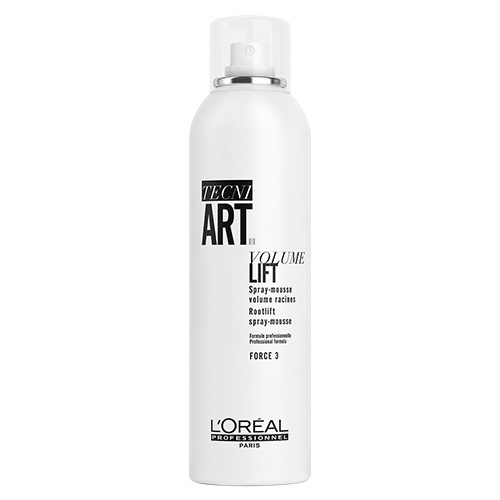 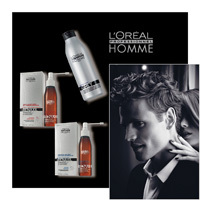 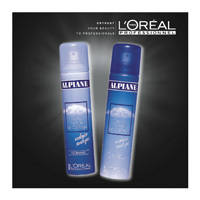 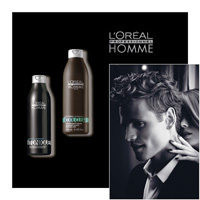 Smooth perfect and coiffage facilitated, for a perfect hold even in the presence of moisture. 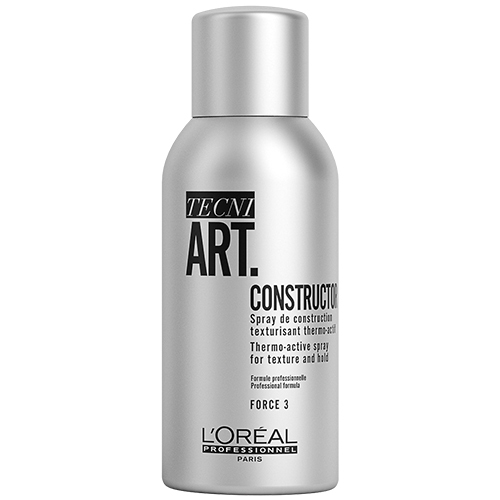 Construction, Estate 1. 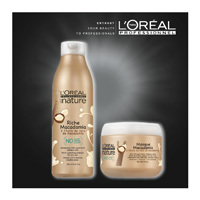 Two new super mousse to give volume and define curly elastic. 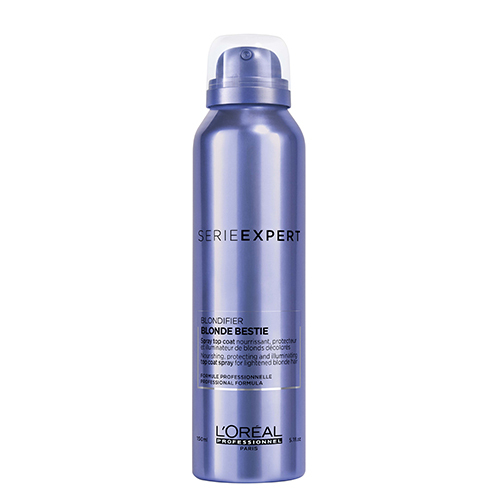 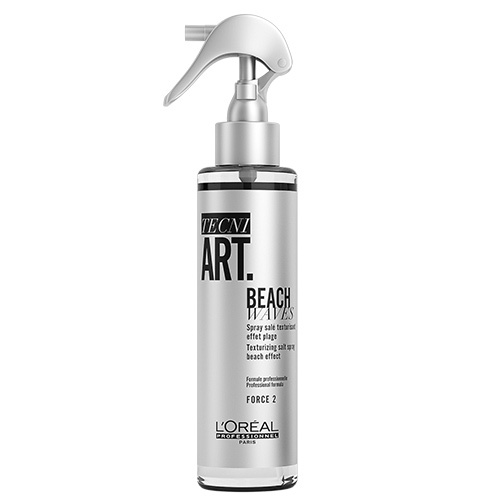 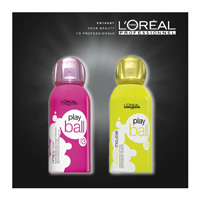 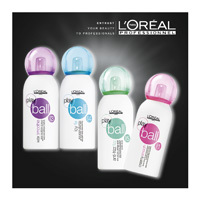 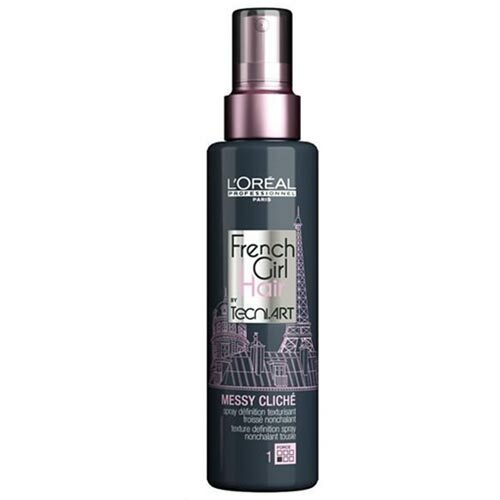 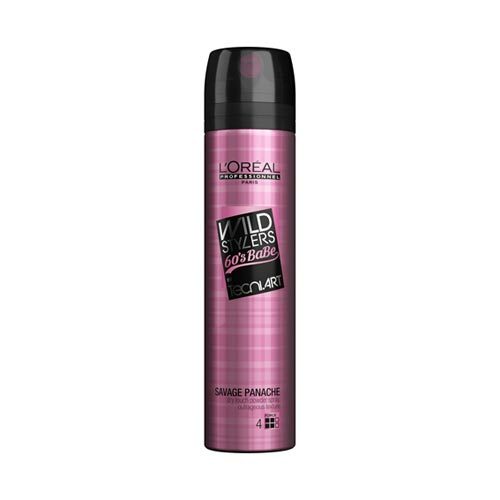 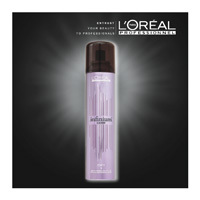 anti-frizz spray fast-drying and sealing High definition, control frizzy hair and rebels. 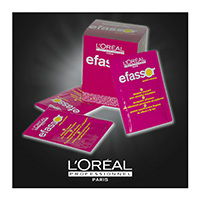 Finish, Estate 5. 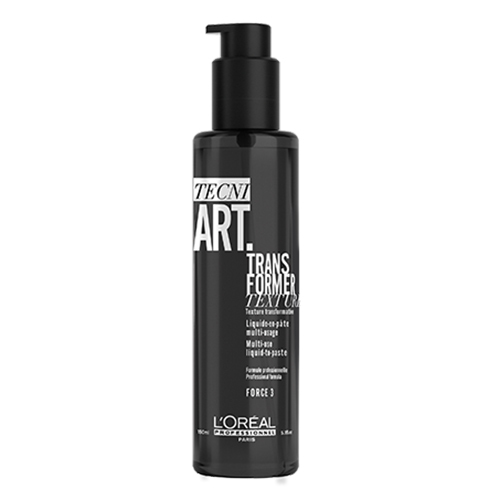 Three new Tecni -art products that are inspired by the world of superheroes. 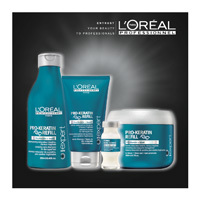 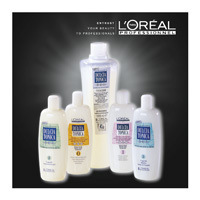 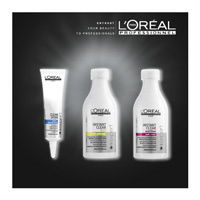 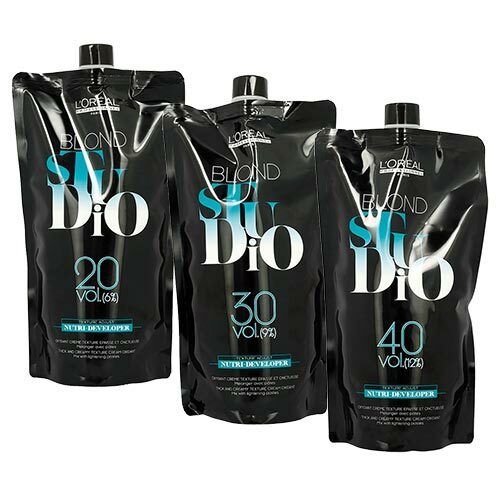 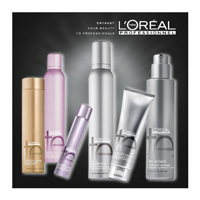 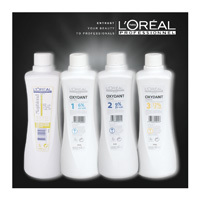 For all hair types three new super products. 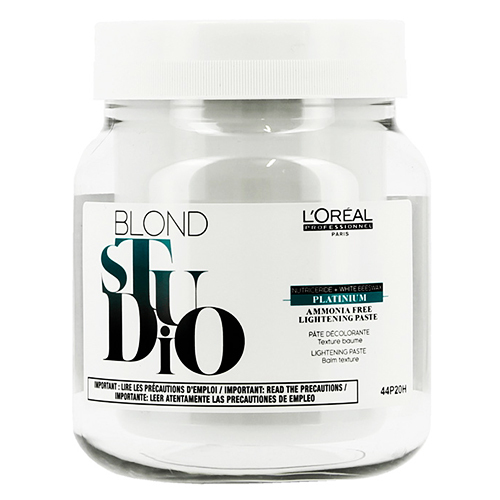 BLONDE BEAST is the coatin spray that gives nourishment, protection, gloss and shine to hair bleached blond, buckets and emptied. 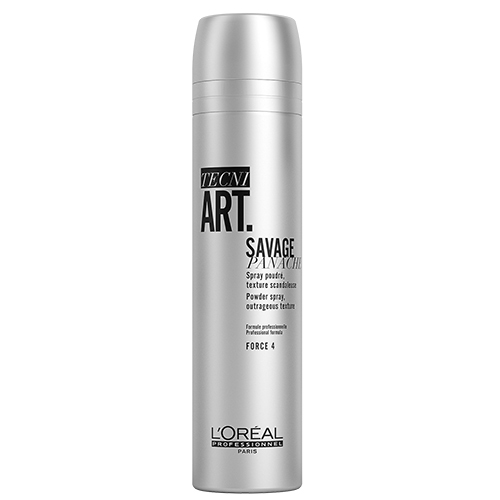 SAVAGE PENACHE is a texturing spray powder. 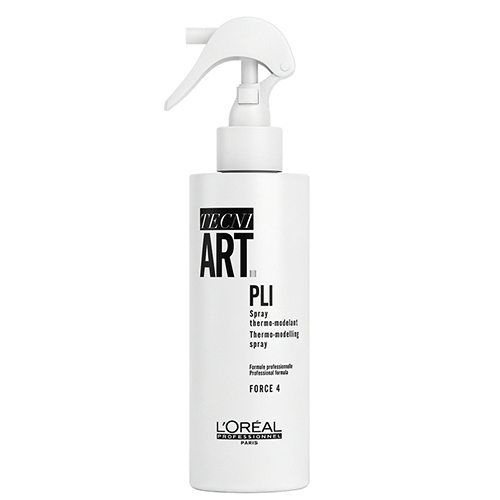 The ideal product to give grip and texture to any hairstyle. 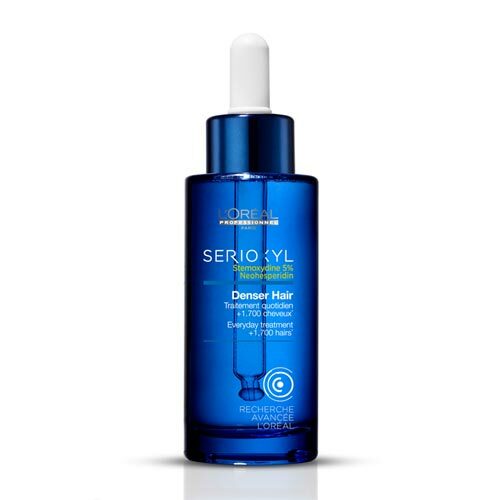 Technological innovation to combat hair loss in 6 weeks. 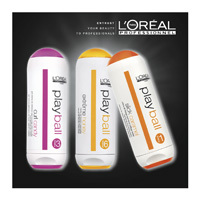 (Clinical test conducted on 130 men).